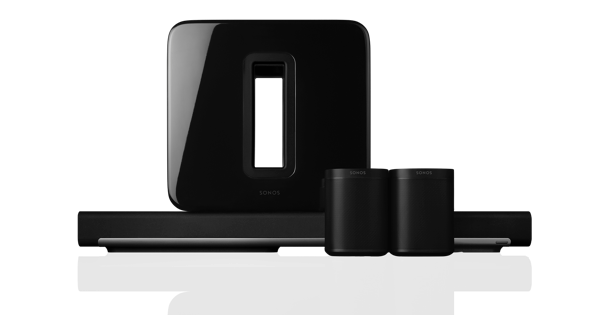 The longer you own your Sonos, the smarter it gets. Good case in point, all these fresh, improved features in our latest update. See info about track you’re grooving to. Turn it up. Pause. Skip forward or back. All from your iPhone or iPad lock screen. No ‘unlock’ required. Works with iOS version 8.0 and higher. Rhapsody and Napster now stream at higher bitrates. That’s geek speak for more bits of audio data coming through. Which translates into more vibrantly detailed sound. We’ve also given the UI a little facelift. Looks cooler, IOO. Hoping you agree. Got an iPhone 6s or 6s Plus? Gently press your Sonos app–Play, Favorites and Search controls appear. Once you’re in the app, swipe up for quick access to additional menus. You can use Peek and Pop to jump to any content in your Sonos app a lot faster than drilling down, screen by screen. You can now open other apps right alongside Sonos using the iOS features Split View and Slide Over. Use Split View to check music blogs while building a playlist. Or Slide Over to fire up some tunes then get back to your emails. Split View works with iPad Pro, iPad Air 2 or iPad mini 4. Slide Over works with iPad Pro, iPad Air, iPad Air 2, and iPad mini 2 or later. 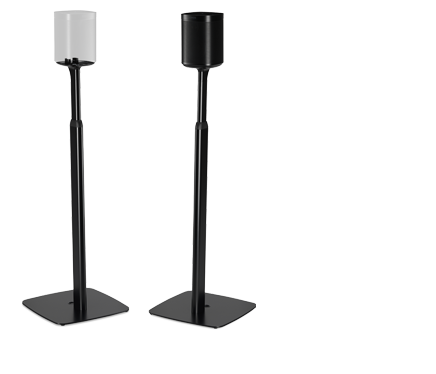 Trueplay is an amazing pro level tool that helps you tune your speaker to sound great, no matter where you put it or how you position it. 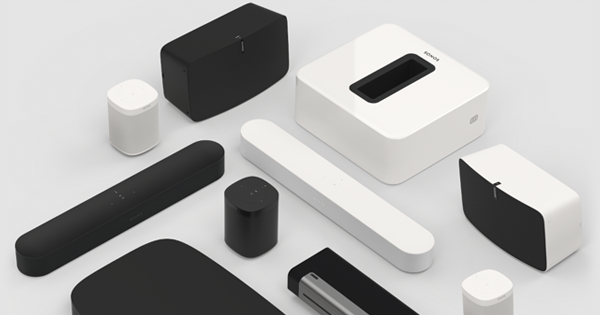 To make it easier for Sonos owners to take full advantage of Trueplay, we’ve simplified the tuning process. If you’ve already Trueplay tuned your speaker and you haven’t moved it since, you won’t need to retune it after this update. If you haven’t tuned your speaker yet, this update will make it even easier. “System Not Found” Bug Work. We’re sorry so many of our owners encountered that nasty “system not found” error in our last update. Should it rear its nasty head, you’ll find it’s much easier now to either fix it yourself, or connect directly with us so we can fix it together. You can now reach Customer Care directly from the Main Menu of your phone or tablet’s Sonos app. Got a question or a sticky situation? Just tap Help. Running iOS 6 or earlier? Your iPhone or iPad will find Sonos 6.3 too hot to handle. This might be a good time to upgrade your iOS device before attempting to install this update.